ZSL Shop is a gift shop for animal lovers. We are dedicated to wildlife conservation through our unique gifts inspired by the animal kingdom. Your purchase enables ZSL to continue our scientific research and global conservation projects, as well as our work at our two zoos, ZSL London Zoo and ZSL Whipsnade Zoo. In this way, every time our customers make a purchase, they are also working for wildlife. The Zoological Society of London (ZSL) is a wildlife charity whose mission is to promote and achieve the worldwide conservation of animals and their habitats. Because we are a charity, ZSL receives no state funding and we don’t make a profit. We therefore rely on the support of people who also care passionately about wildlife. 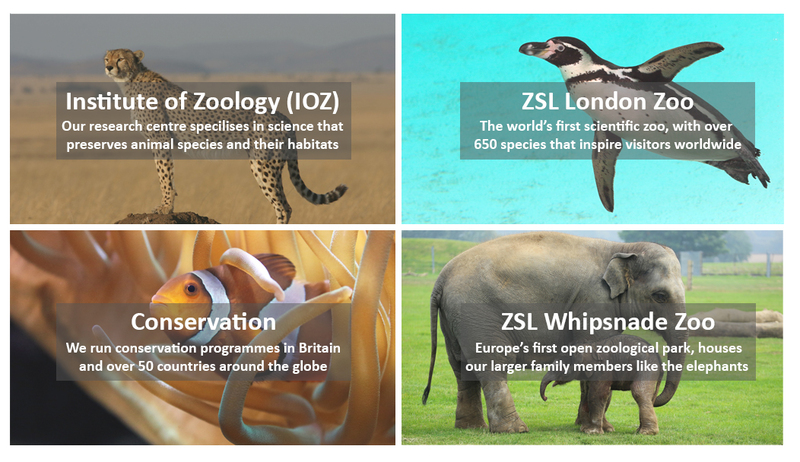 ZSL works across the globe to protect wildlife through our ground-breaking science, conservation projects in over 50 countries and our two zoos - ZSL London Zoo and ZSL Whipsnade Zoo. Learn more about our conservation projects and read our latest conservation blogs from our experts in the field. ZSL carefully selects our products so that they reflect our values and the diverse beauty of the natural world. Our buying and merchandising team have high standards in regards to quality and design. They work hard to ensure that our products are sourced responsibly from ethical and sustainable suppliers. We hope that you love our products as much as we do.